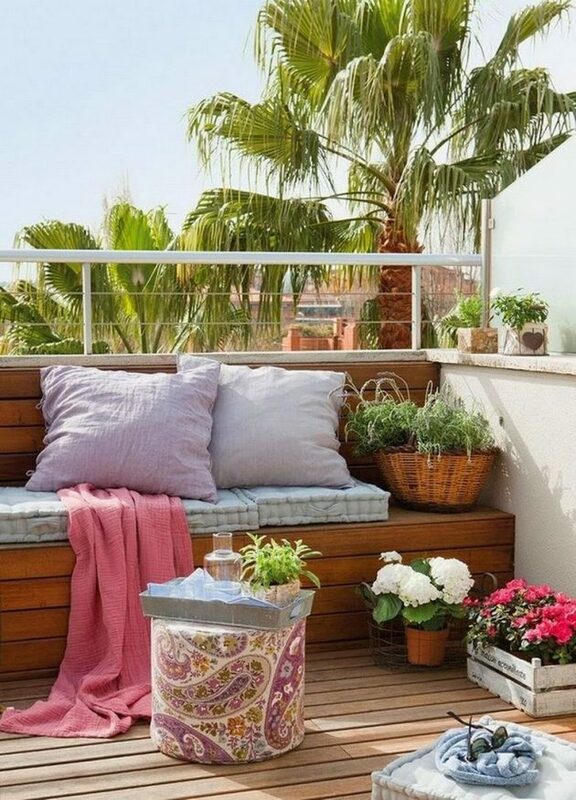 Until finally we go to a well deserved vacation somewhere in the sea, there is no other way than to enjoy the outdoors: in the city parks, hidden courtyards, balconies and terraces. 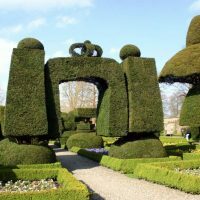 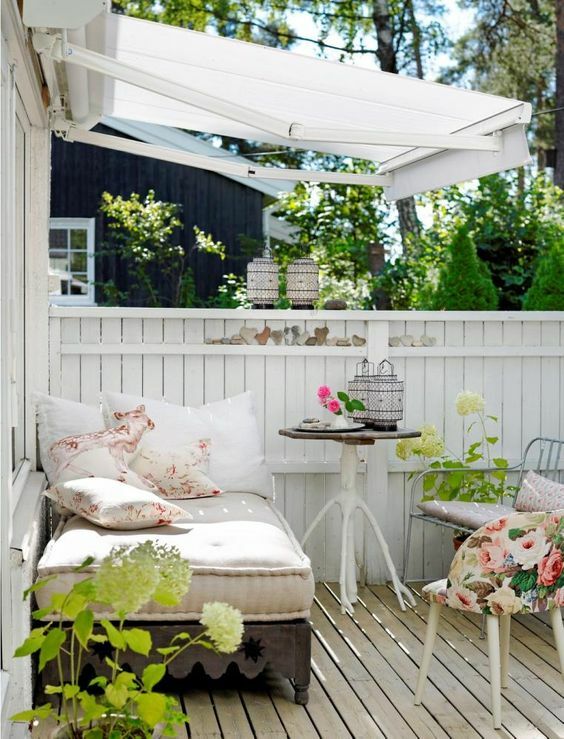 These places are a real rescue from the heat in the summer and represent the perfect place to relax from everyday stress, especially when they are cheerfully and playfully decorated. 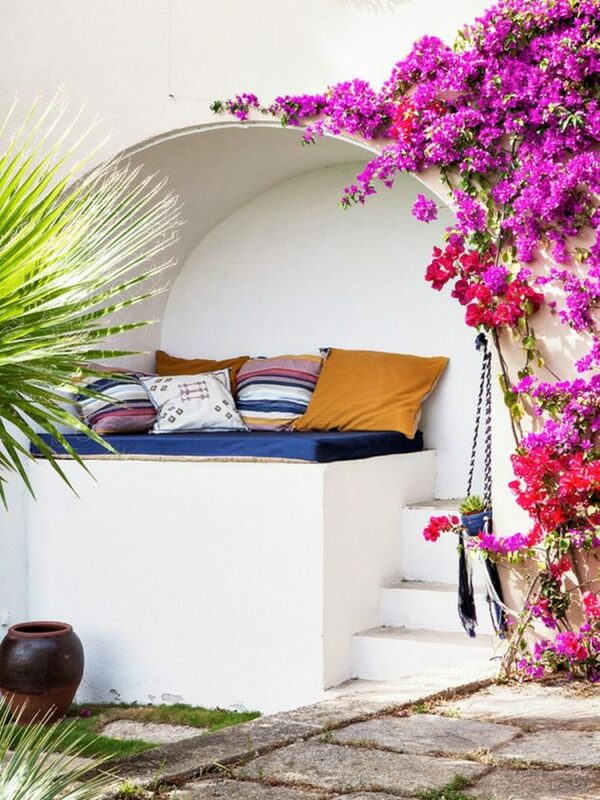 Hammocks in bright colors, fabulous flowers, fabrics with funny and colorful patterns and a bunch of sweet pillows, will turn the simplest terraces into a superbly decorated space where it will be a real pleasure to stay with your family, friends or enjoying with a good book. 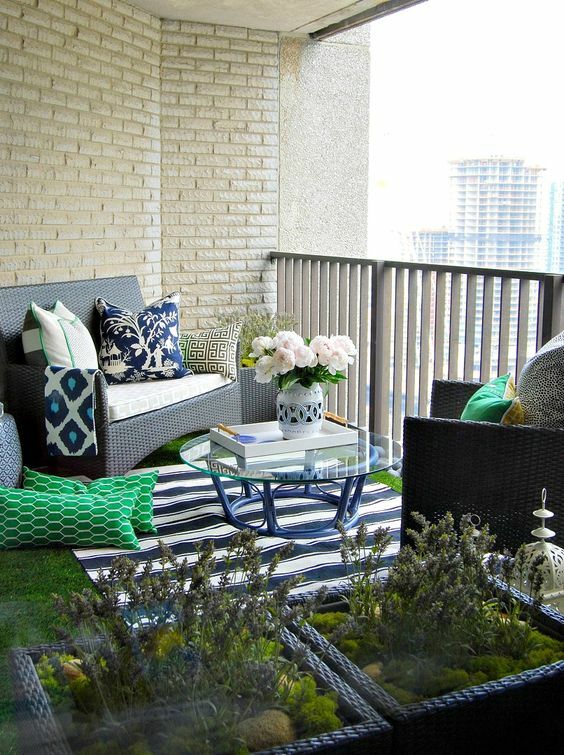 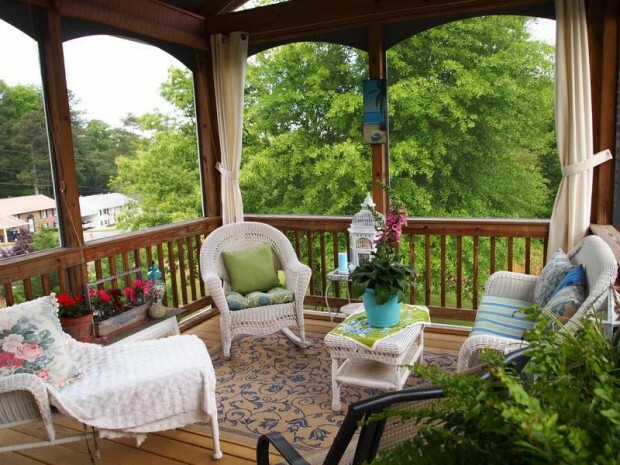 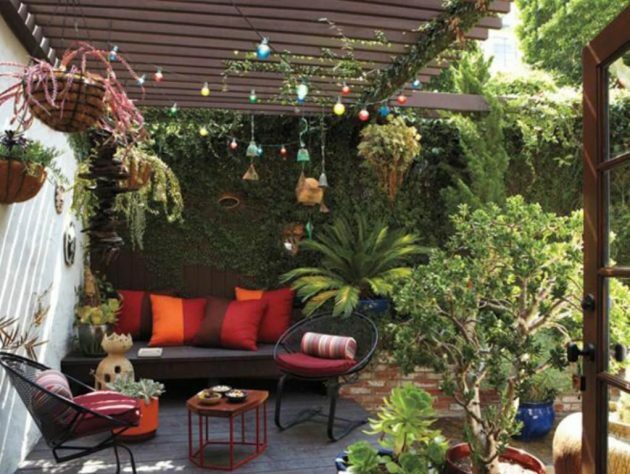 If you are looking for ideas for decorating your terrace space, browse these colorful examples of terraces that will leave you speechless. 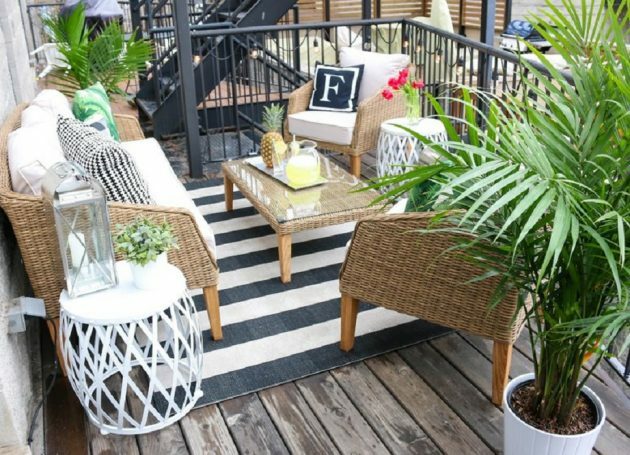 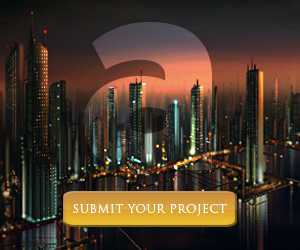 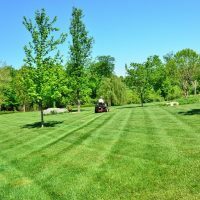 Here you can find many interesting designs which doesn’t require big budget, you can use items that you already have in your own home. 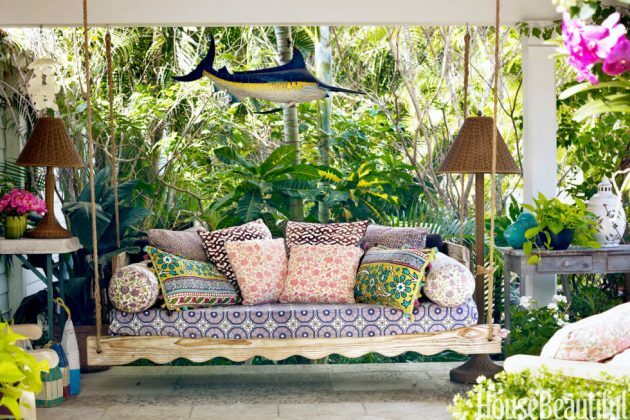 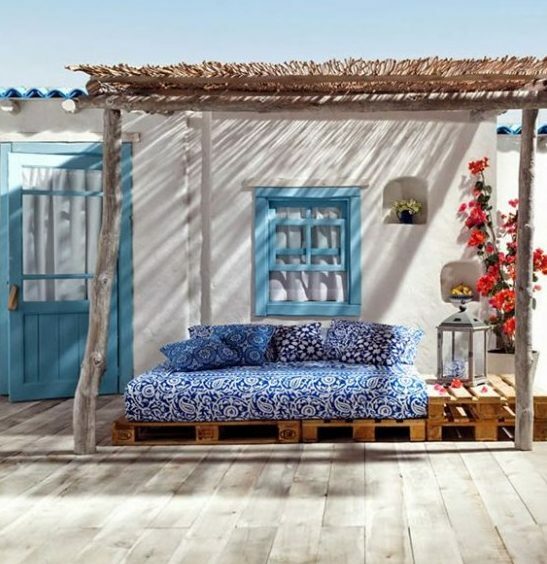 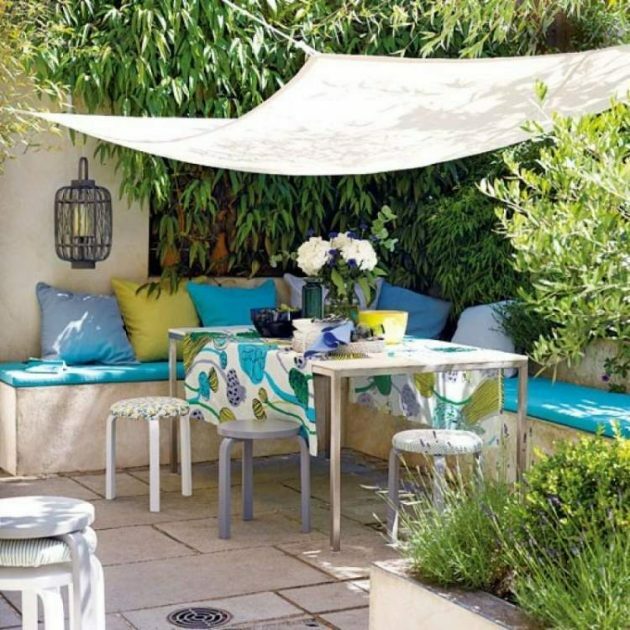 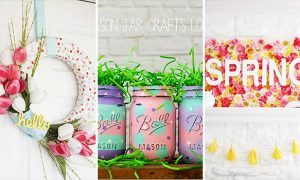 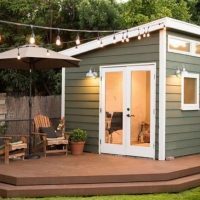 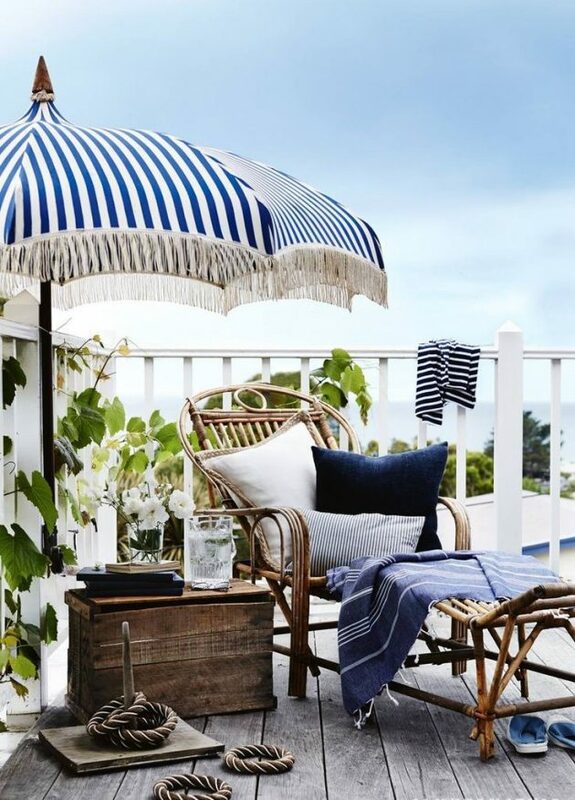 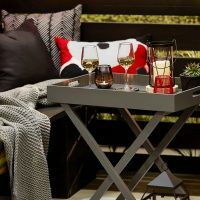 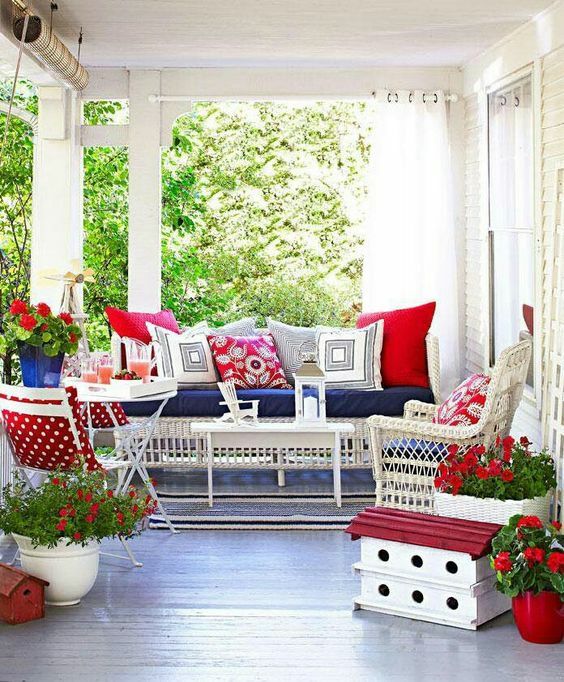 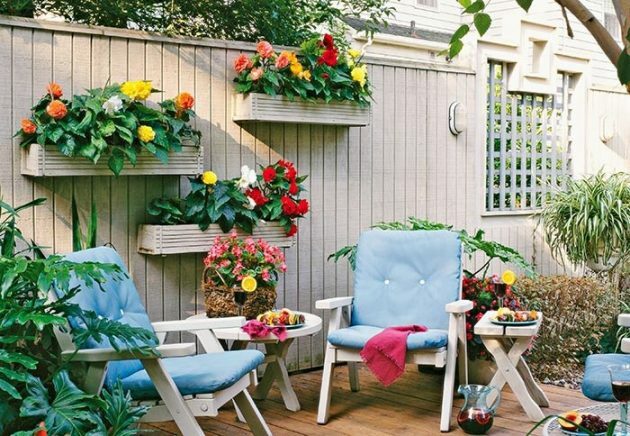 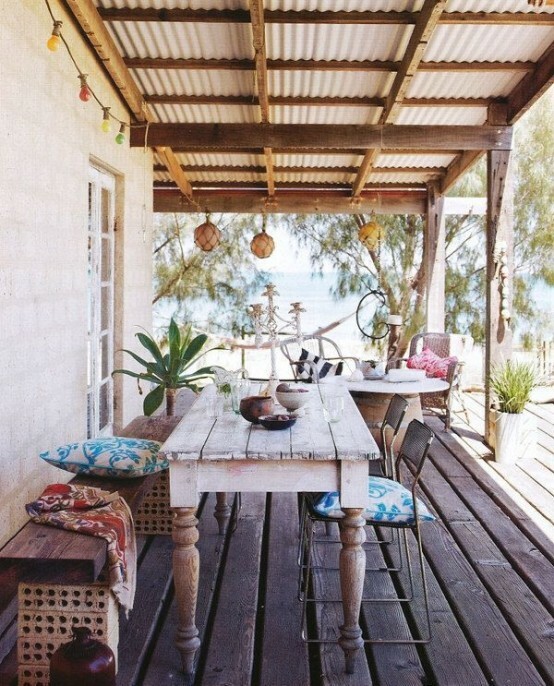 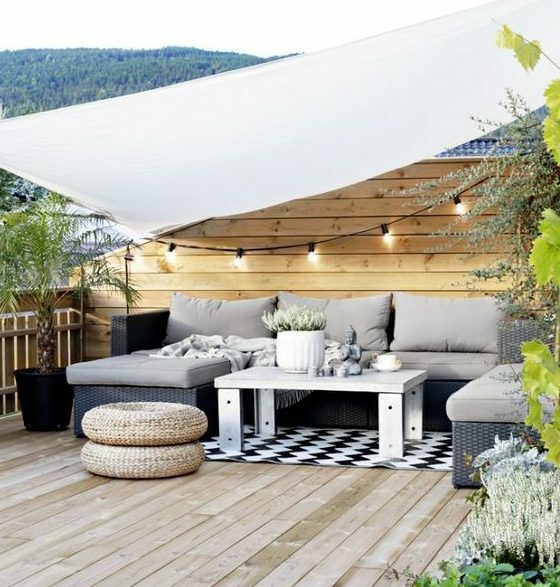 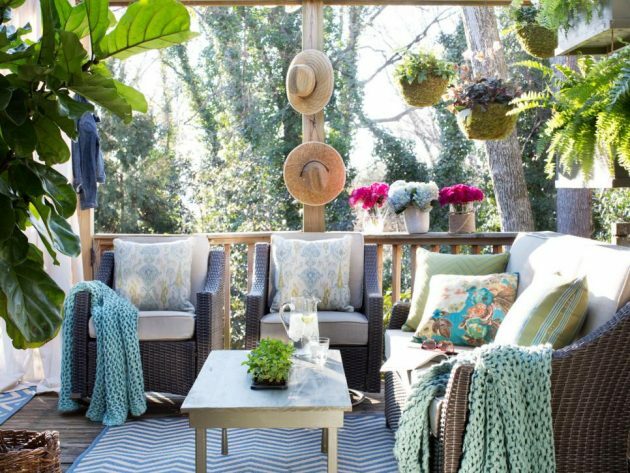 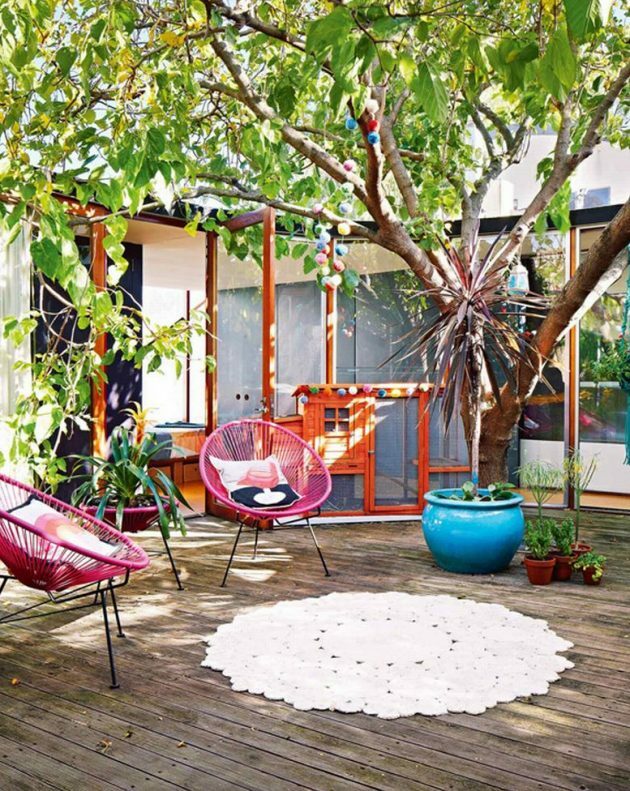 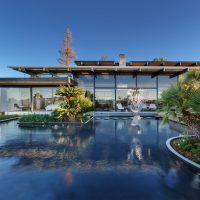 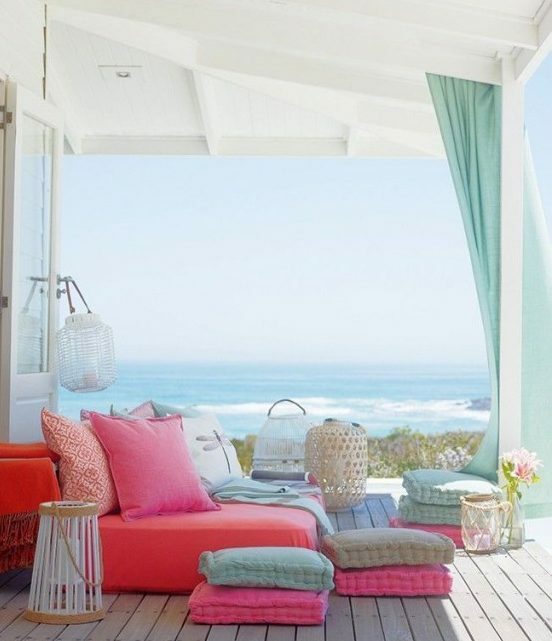 Check out below, browse our collection of 19 Cheerful Summer Terrace Designs That Everyone Should See, and find out what we’ve got for you!